With each new year, many people set intentions to change their diet and exercise habits, resolving to head back to the gym or eat healthier to look and feel better. 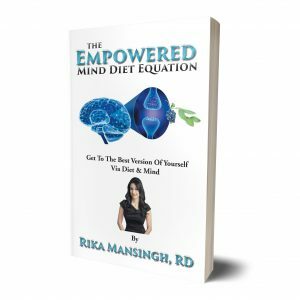 But dietician, Rika Mansingh’s new book, The Empowered Mind Diet Equation, is a different take on nutrition – focusing on foods which feed the brain and in turn, lead to increased energy and vitality. 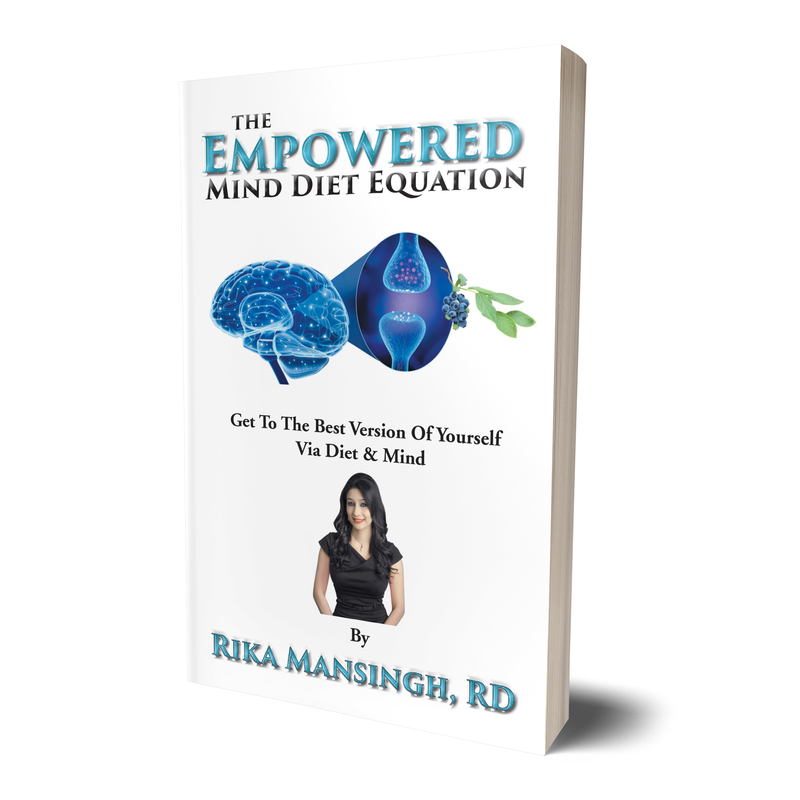 She says to achieve any goal, first, we need to conquer our minds, and one way to do this is by altering our diet. Her book discusses how the brain is capable of not only repairing itself but also producing new neurons, regardless of age, through a process called neuroplasticity and neurogenesis. Mansingh has focused on the link between nutrition and the mind in her 17 years working as a registered dietician, most recently in Abbotsford, B.C. and now wants to bring her knowledge to readers outside of her private practice. “Many clients have seen life-changing results such as losing weight, controlling blood sugars, changing disordered eating patterns and, especially, a reduction or discontinuation of medication. 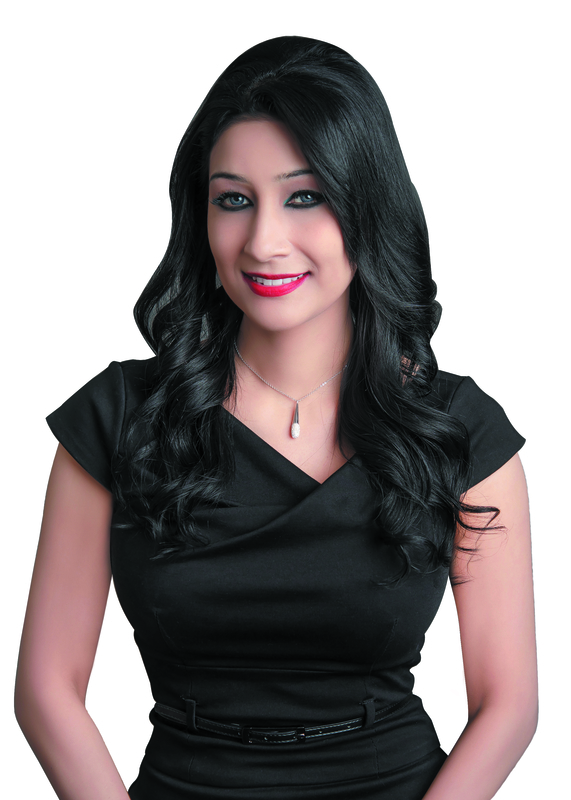 Many medical conditions are preventable and with healthy dietary practices complications of lifestyle diseases can be avoided or eliminated completely,” said Mansingh.